More than 1500 Pictures online! Added a gallery with pictures from the movie Incoming. Here’s another pic of Scott from the set of the Avengement. Added a gallery with 92 pictures from El Gringo! 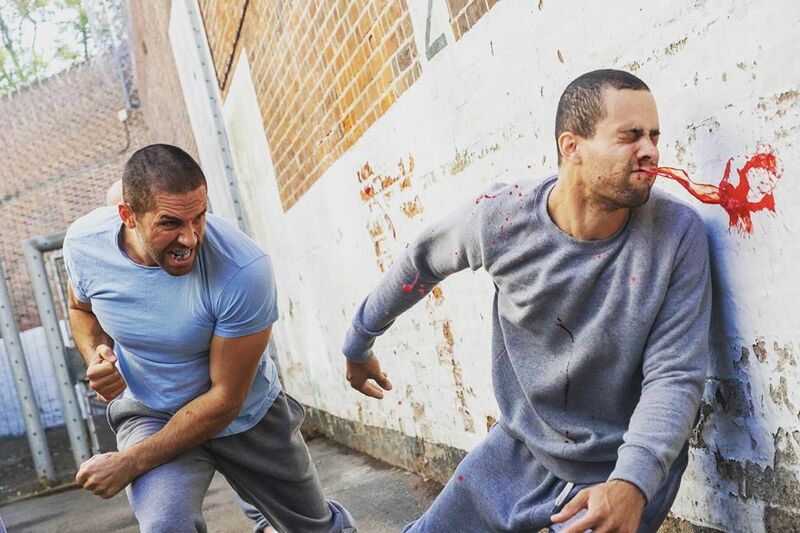 Added a gallery with 29 pictures of Scott Adkins in Doctor Strange and also the movie page. Now online: the picture gallery for Savage Dog! Check it out here!